For more than thirty years, Freedom Plumbers has been providing leading, honest drain cleaning services to the greater Falls Church area in Virginia. As an owner-operated company, we offer superior workmanship and assurance that your property will be visited by a skilled, experienced technician. When it’s time for a professional drain cleaning, Freedom Plumbers arrives on time and ready to perform highly specialized services that ensure the job gets done right the first time. Because drain cleaning requires precision and accuracy, we encourage property owners to call us before trying to remove clogs or clean the drains themselves. Trying to snake a drain can result in scratches inside the pipes or even breakage, while liquid drain cleaners are made with harsh chemicals that can ultimately damage the pipeline. Our plumbers use professional drain cleaning methods to clear away buildup that causes backflow, flooding, and slow draining. Frequent clogs and backflow indicate a more serious problem, such as root infiltration or sediment, and should be addressed by a licensed professional. Freedom Plumbers employs professional drain cleaning methods that preserve the integrity of your pipes. One of our most popular services is drain snaking. Freedom Plumbers will perform a professional inspection before servicing the pipeline at your property. If you are experiencing low water pressure, frequent clogging, or backflow, chances are, you need a drain cleaning. Whether your clog calls for snaking, repairs, we have the experience and tools to help. 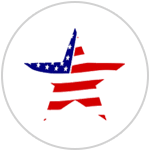 As a local business, Freedom Plumbers provides professional, courteous, and stellar service to the area. Our reputation rests on customer satisfaction, which is something we take seriously. Armed with the skills, license, and experience to handle all of your plumbing issues, Freedom Plumbers are ready and waiting to assist you in getting your pipes flowing smoothly again. To schedule an inspection or for emergency service, call 703-215-9865 today. Freedom Plumbers specializes in expert trenchless sewer repair, both residential and commercial, including inspections, sewer lining, leak detection, snaking and plumbing. We serve the entire Washington DC, Baltimore Maryland, and Northern Virginia areas. 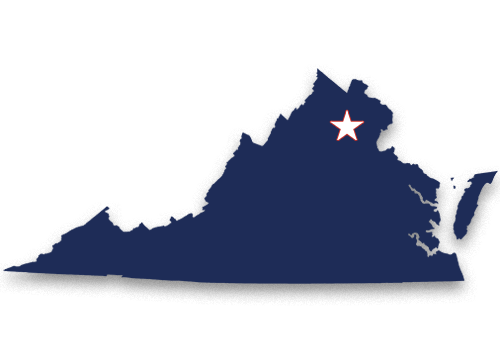 We strive to offer the home and business property owners in Virginia with the best repair solutions in the industry. A great company to use! Great people to work with. From beginning call to completion of the job. Work was done efficiently and in a timely manner. Freedom Plumbers was courteous, professional and considerate of our property, replaced the sod, and cleaned up prior to departing. Thank you! I would definitely recommend them. Looking for an estimate? With Freedom Plumbers, you can trust in honest estimates without any hidden fees. Call our trusted drain and trenchless sewer experts now! © 2018-2019 Freedom Plumbers. All Rights Reserved.